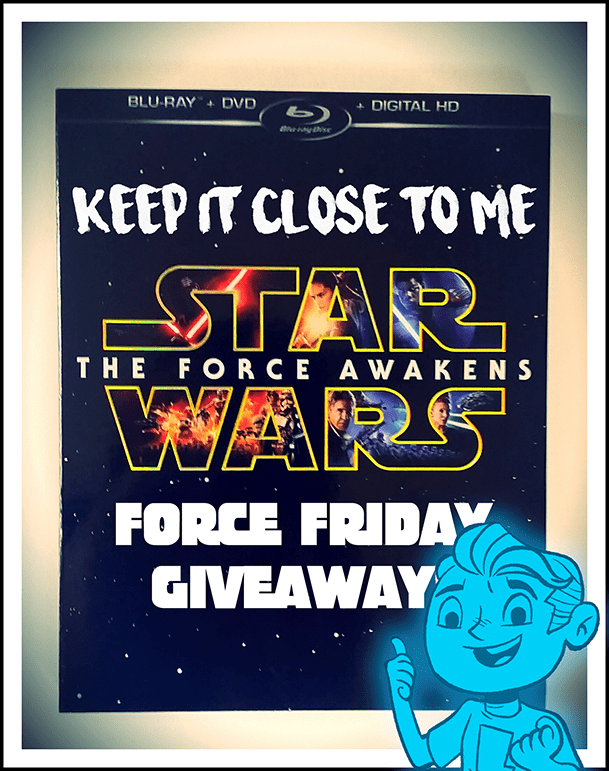 To celebrate Force Friday I’ve put together a Star Wars Prize Pack that includes a brand new copy of The Force Awakens on Blu-Ray/DVD/Digital HD and a bunch of other Star Wars goodies! 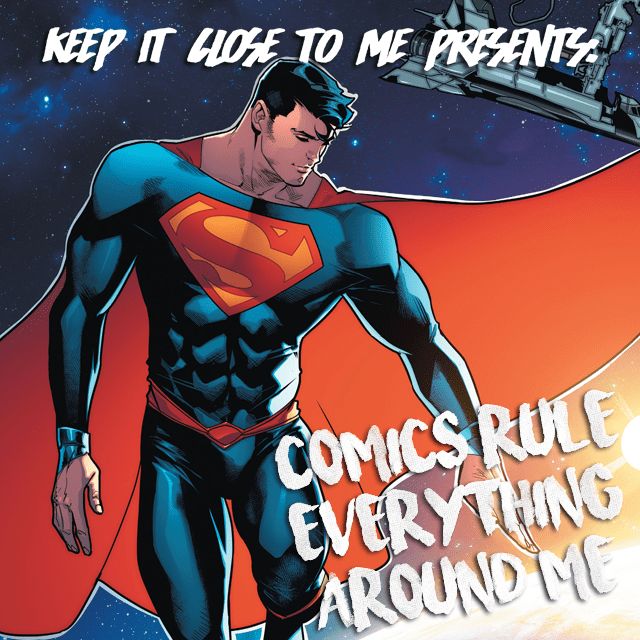 All you have to do to enter is RT the tweet below and make sure you’re following @KICTMpodcast on Twitter! Win a #ForceFriday Prize Pack including Ep. 7 Blu-Ray & other Star Wars goodies! RT & follow @KICTMpodcast to enter! Here’s the link to the old GFG Star Wars Prequels Commentaries Euge and I did! Hope you all have a good Force Friday and then follow it up with a good Force Rest of the Weekend! 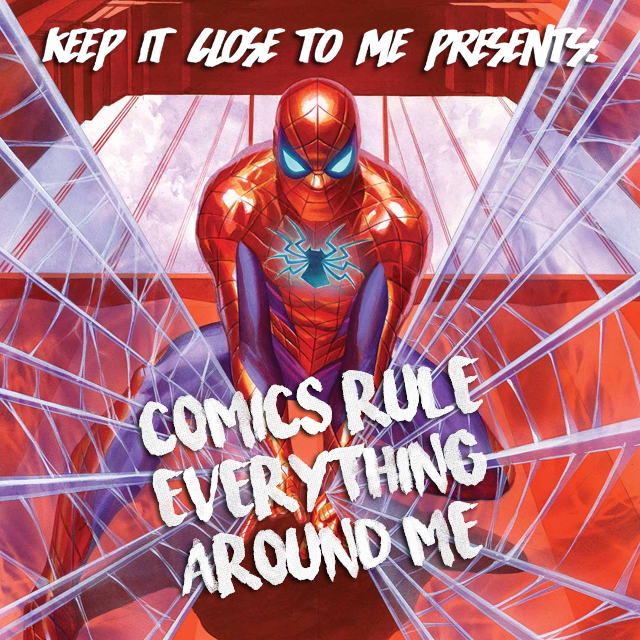 Comics Rule Everything Around Me – Episode 1: Spider-Style! 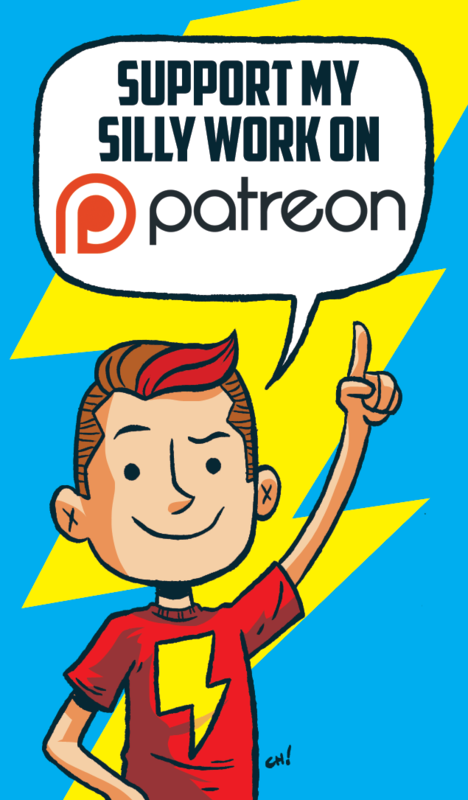 It’s our first episode of the new series that was made a reality by listeners like you that helped the show reach it’s first monthly Patreon goal! 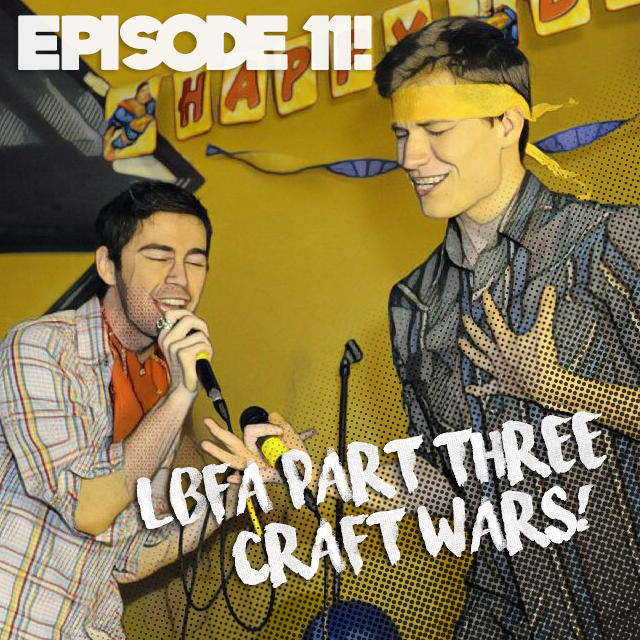 Longtime LBFA/GFG fans will recognize our very special first guest as the one and only original White Lantern, Joe Martini! 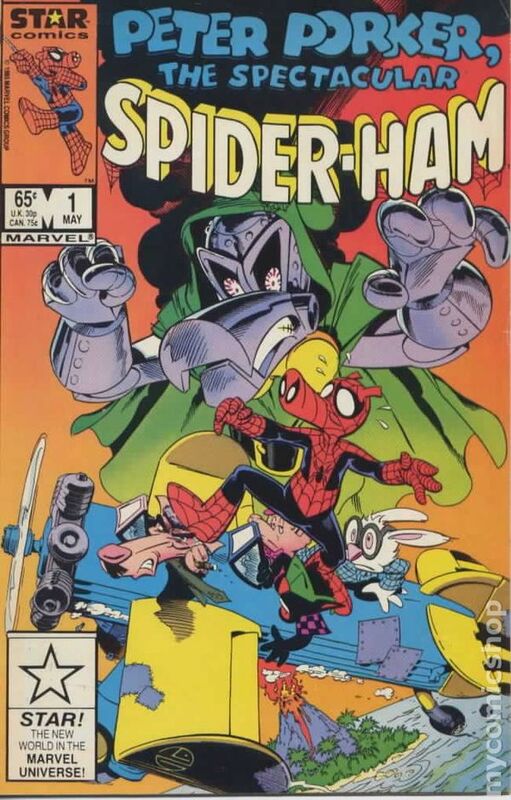 We mostly talk about Spider-Man, but you’ll also hear about Marvel cartoons on VHS, HERBIE the robot, Joe’s drunk voicemails to Joe Quesada, and much more! 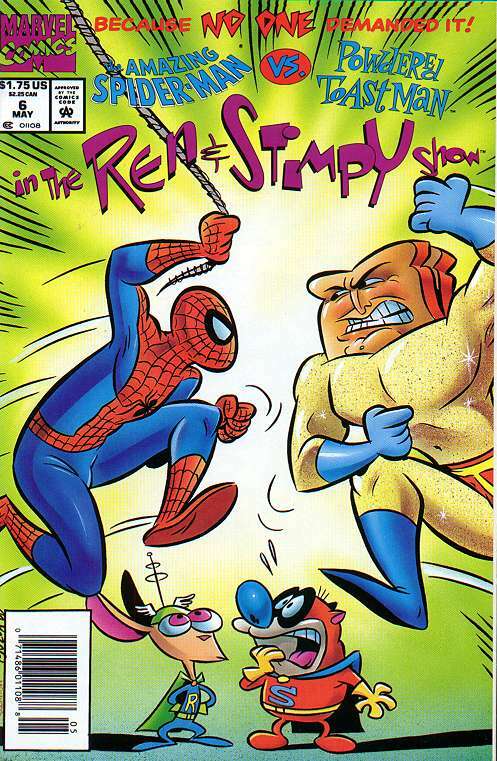 The opening music this week is “Spider-Man” by The Ramones!